Ironing coverage There is 1 product. 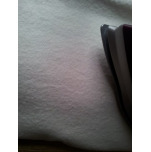 Ironing coverage, 100% molton cotton, white ecru, 150X200 cm. 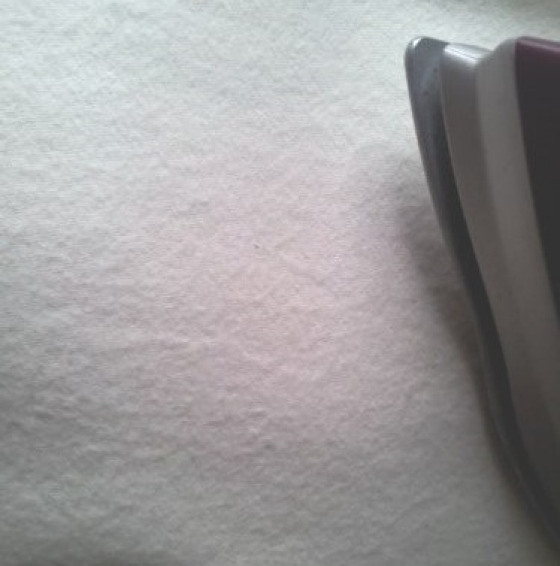 Protects your table when ironing your clothes.